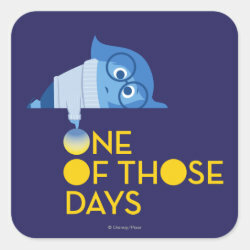 Sadness is one of the emotions living in the mind of Riley Anderson in Disney Pixar's newest animated feature film Inside Out. 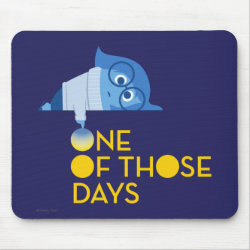 She finds it More... hard to be positive, and sometimes it seems like the best thing to do is just lie on the floor and have a good cry. 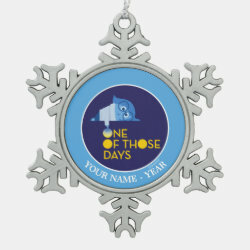 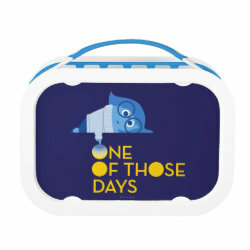 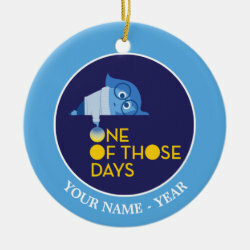 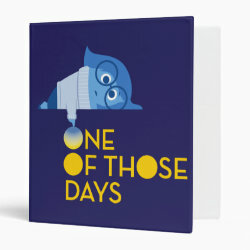 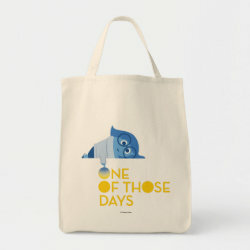 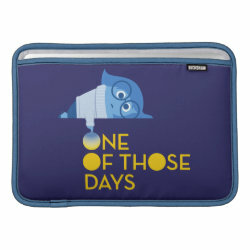 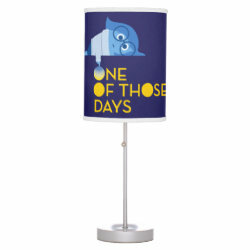 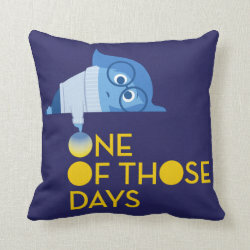 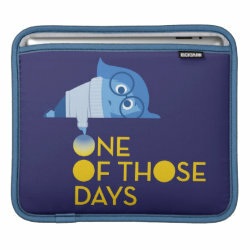 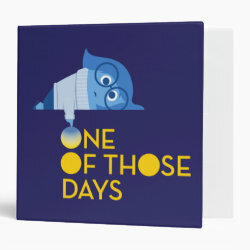 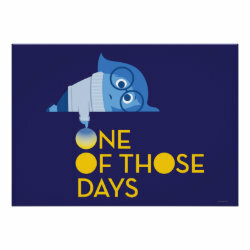 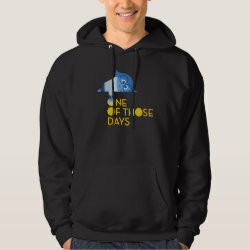 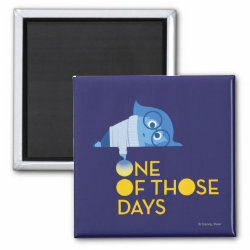 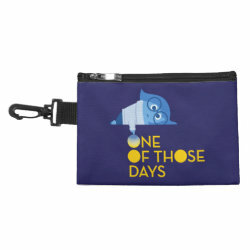 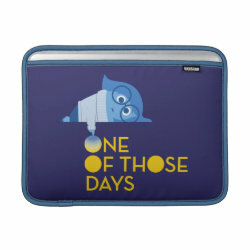 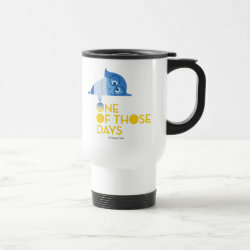 If you're feeling sad sometimes then check out these cute projects with the movie's character Sadness and the words "One of Those Days". 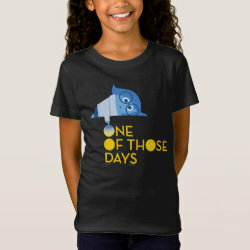 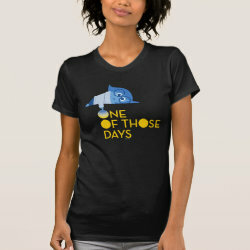 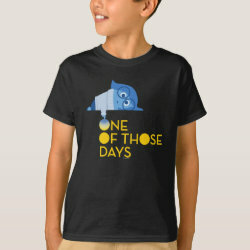 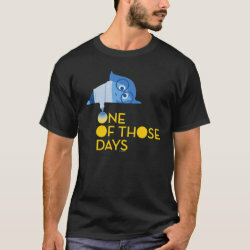 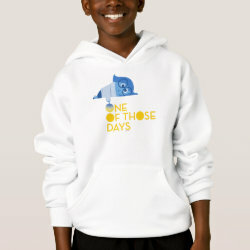 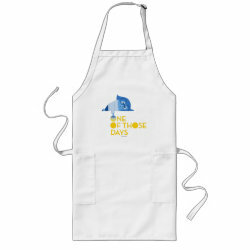 Get one of these customizable t-shirts to get support from your family and friends when you're having another "one of those days".